Our Bee and Honeycomb Milky Way Soap Mold features a worker bee on top of a crisp honeycomb background. 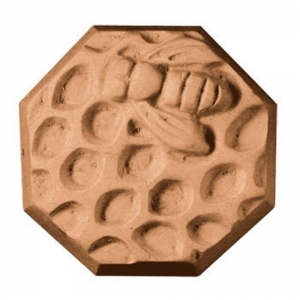 This mold is perfect for beeswax soaps, gardeners, and beekeepers. 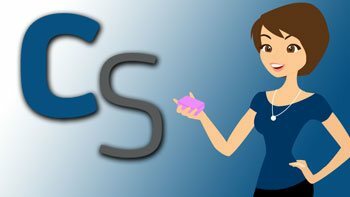 Soap Bar Dimensions: 2.75" x 1.25"
Notify me when Bee and Honeycomb Soap Mold is in stock.